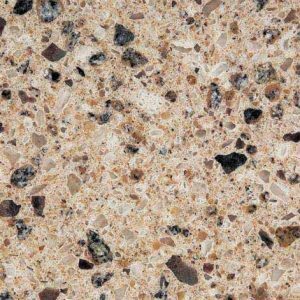 Technistone products fit perfectly to a wide range of kitchen worktops, vanities, stairs, tiles, window sills, table tops, and even door surrounds. 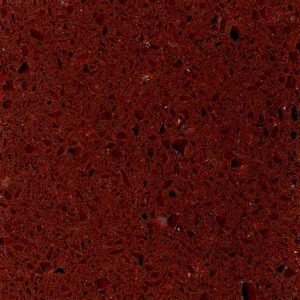 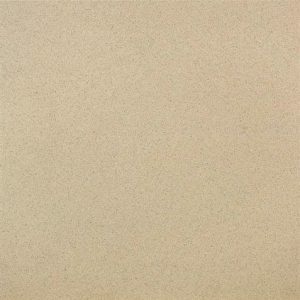 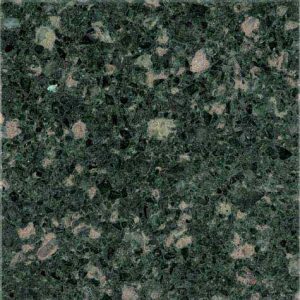 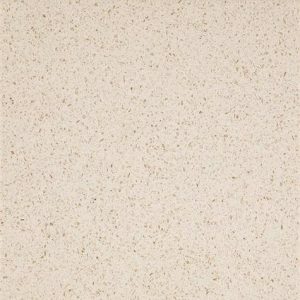 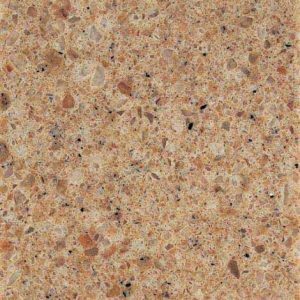 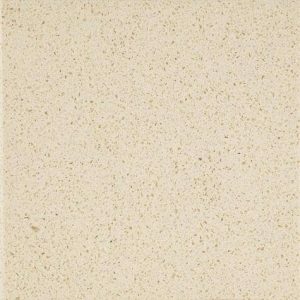 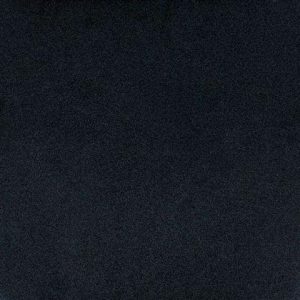 These long-lasting countertops will improve the appearance and value of any kitchen design, from rustic or traditional kitchens to mono-chromatic, modern designs. 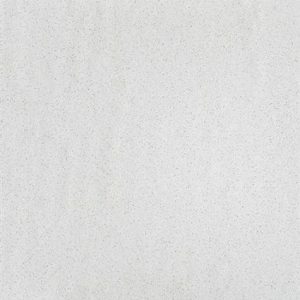 Technistone worktops are factory-made, composite surfaces. 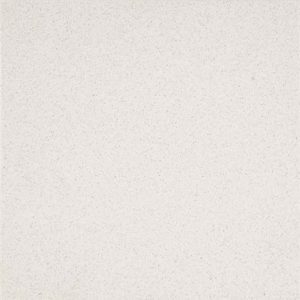 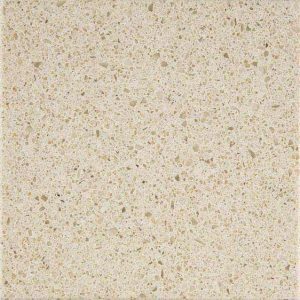 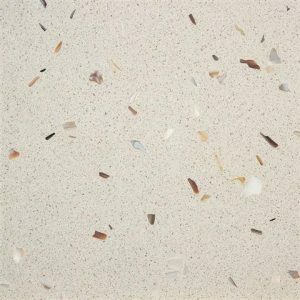 Natural and authentic quartz granules are combined with different kinds of fragments to provide diverse pigments and textures to produce a wide range of sophisticated resins and colours. 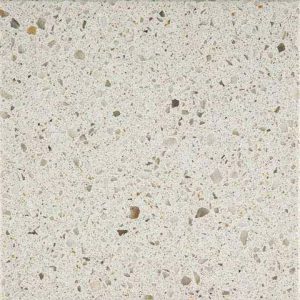 The outcome will then be a virtually non-porous material, making it easy to clean, tremendously hygienic, and harder than granite and marble. 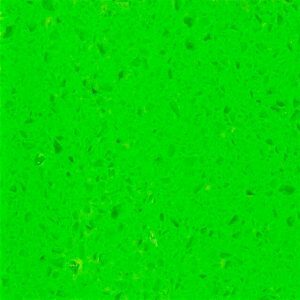 This makes Technistone countertops highly resilient to cracks, chips, and scratches. 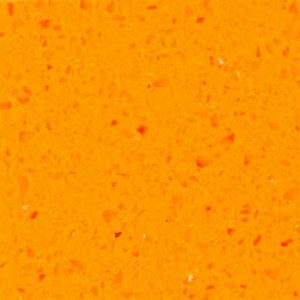 As a matter of fact, only diamond, sapphire, and topaz are harder than this material. 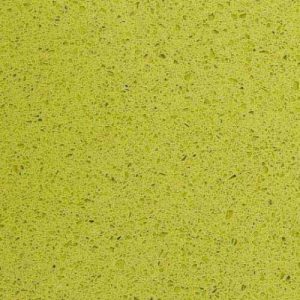 Technistone worktops currently come in 53 exciting colours, extending from pastels and vivid to dark and deep tones. 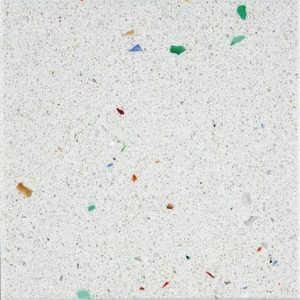 Each colour has its own distinct texture, with some featuring small grains or pebble-like surfaces, while other Technistone exteriors include larger fragments of shell, glass, pebbles or quartz to create bolder and larger patterns. 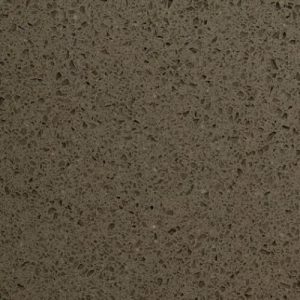 The Starlight collection includes reflective fragments, which are mainly effective if the worktop areas are highlighted by indirect lighting. 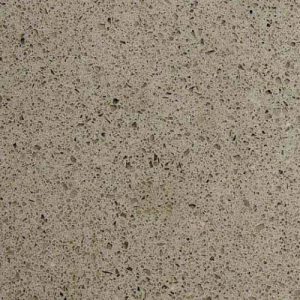 Samples of these reflective design fragments are as follows: Crystal Sahara, Crystal Creme Beige, Venetian Day and Starlight Black. 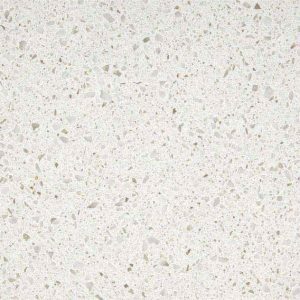 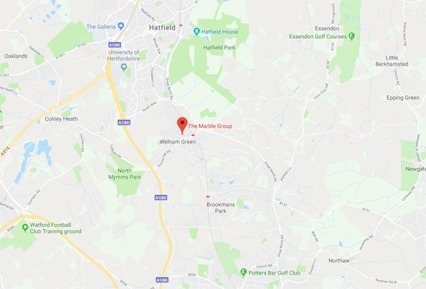 If you would prefer to contact us directly about Technistone worktops then please either call us on 0208 216 2051 or use our contact form here and someone will get back to you to advise you shortly.